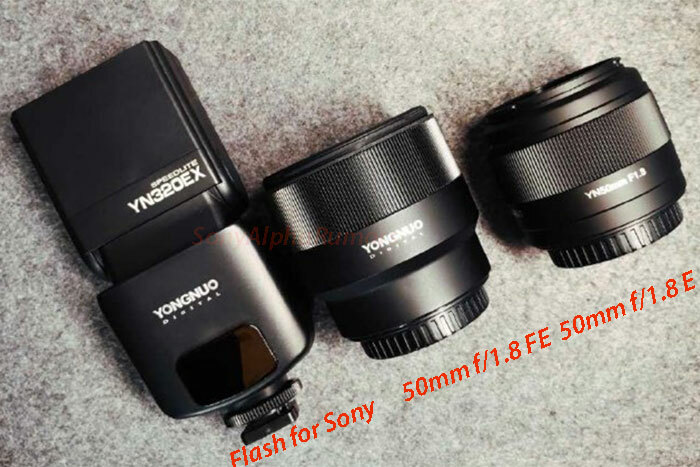 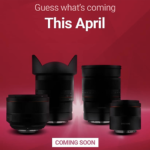 The Chinese site ZOL already lists the new Samyang FE autofocus lens that will be announced in June/July. 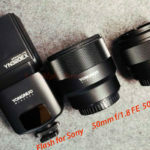 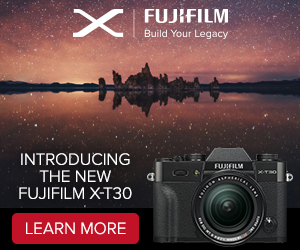 There is yet no price info but the new 24mm pancake should have the same size as the current 35mm f/2.8. 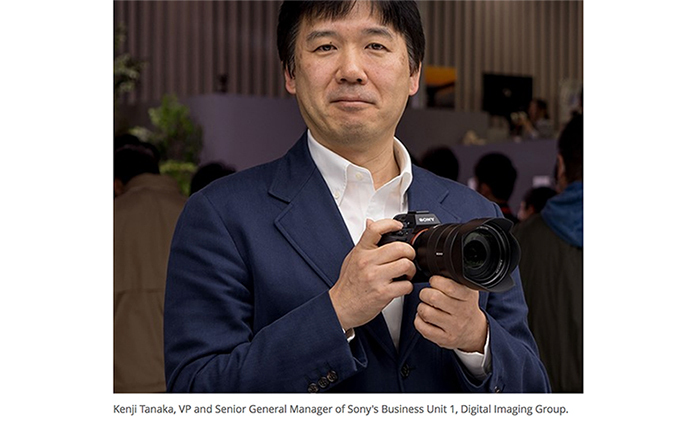 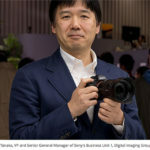 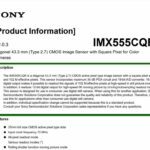 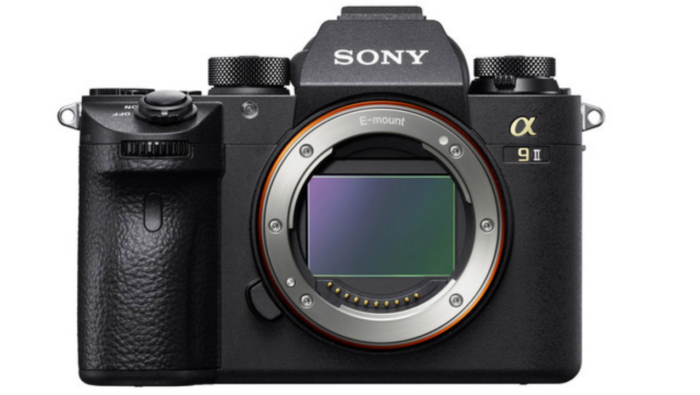 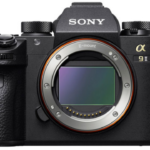 next post: Sony A7sIII is maybe “coming soon” and that it will keep the same “identity”.